Influential art director and stylist Hans Blomquist starts off by exploring the essence of his style. 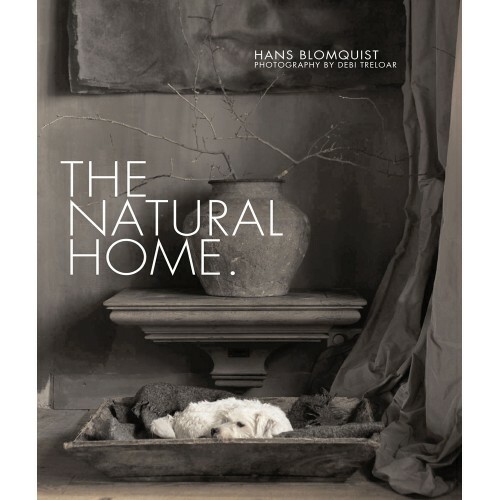 In the second part of the book Homes, Hans explores houses and apartments that showcase the beautiful simplicity and elegance of the natural look. This is the perfect gift for anyone who wants to enjoy the comfort of nature in their own home.